REFFAY SAS is committed in a continuous improvement process. 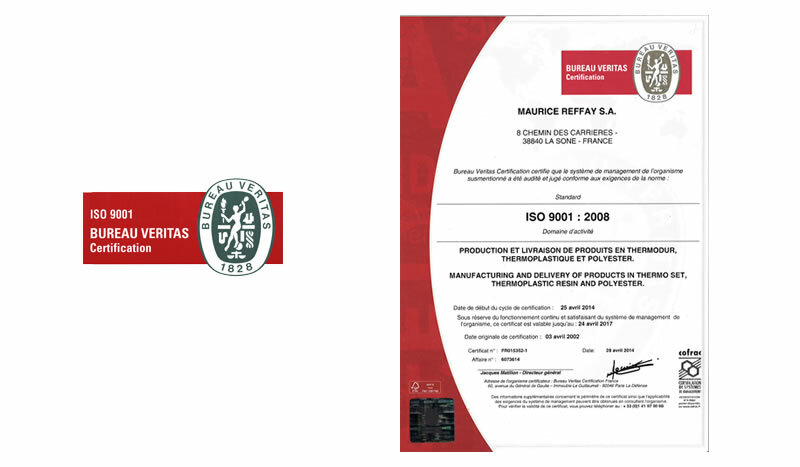 Certified ISO 9001, the company has only one priority: the satisfaction of all its customers, thanks to a built and tested quality. Every project is the subject of an accurate definition of customer expectations: techniques, features, project monitoring. A process is then established to eliminate, step by step, default risk and ensure compliance of the produced plastic part before its shipment. This quality measure is based on the establishment of quality monitoring plans (monitoring cycle time, injection time, metering time...), internal tools and various controls. It also extends to our suppliers and partners, analyzed with great care before being referenced and regularly tested. 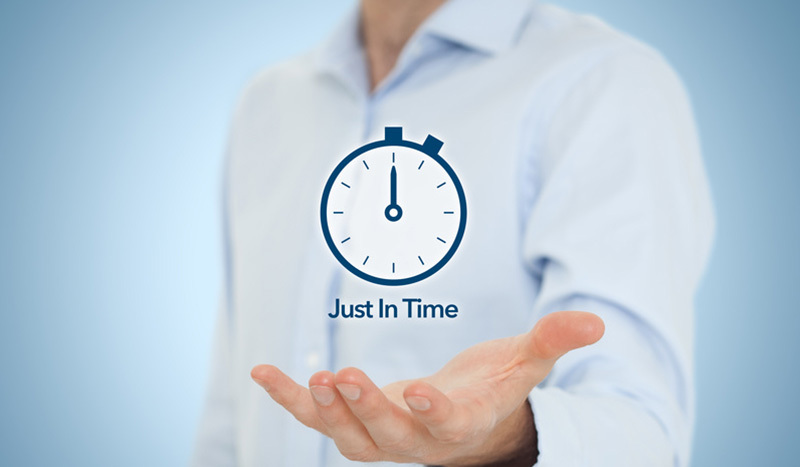 In a plastics processing company, quality is everyone's business and is an everyday priority. 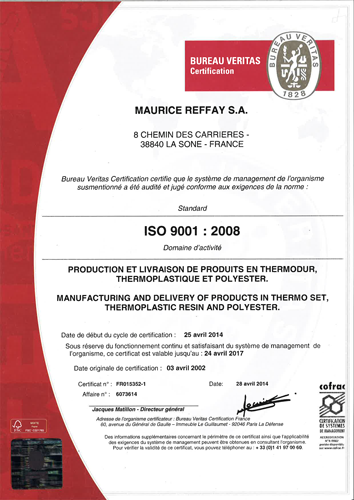 REFFAY is certified ISO9001 since 2002. Lean Manufacturing aims to gradually eliminate the non-value added, including a war on wasting and an improvement of the business agility. Lean Manufacturing is thus binding performance (productivity and quality) to the flexibility of the business (industrial reactivity). Our goal: provide the customer what he wants, when he wants, and reduce costs.